PM PROjEN are experienced in the use of Digital Photogrammetry and 3D Modelling and will manage the Digital Photogrammetry and 3D Modelling process. This is in addition to the Company’s Laser Scanning services. 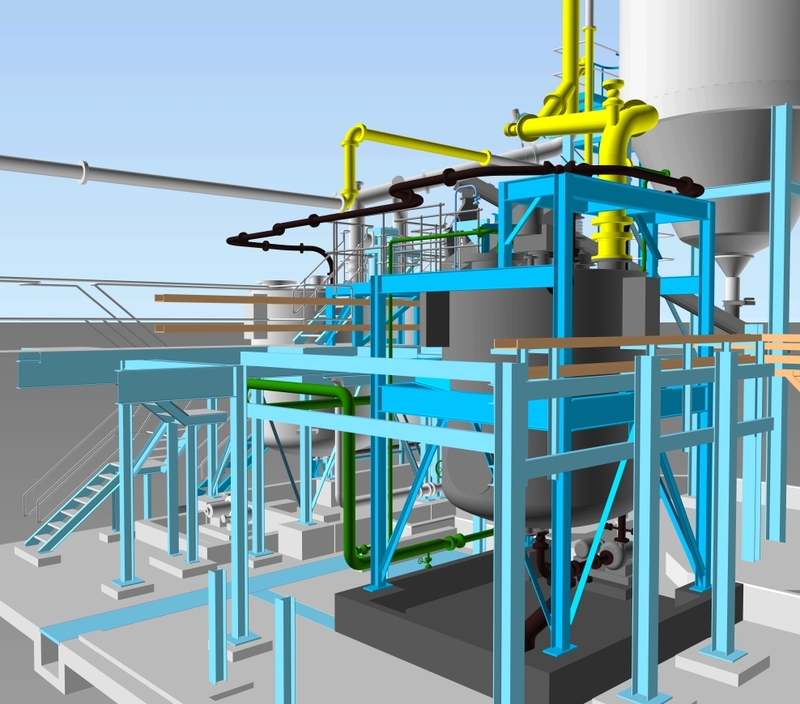 PM PROjEN’s expertise and use of advanced technology such as Digital Photogrammetry and 3D Modelling highlights problems, reduces project lead-times, plant shutdown and ultimately cost. 3D Visualisation services and Modelling can also be used in training and marketing materials, DVD quality flythrough movies and AutoCAD files are also available. PM PROjEN’s Digital Photogrammetry and 3D modelling service is carried out by their own engineers and has proved very successful as an alternative to Laser Scanning particularly where plants are predominantly glassware and/or highly congested. This technology is available through PM PROjEN as part of their wider Project Management Service or as a standalone service.